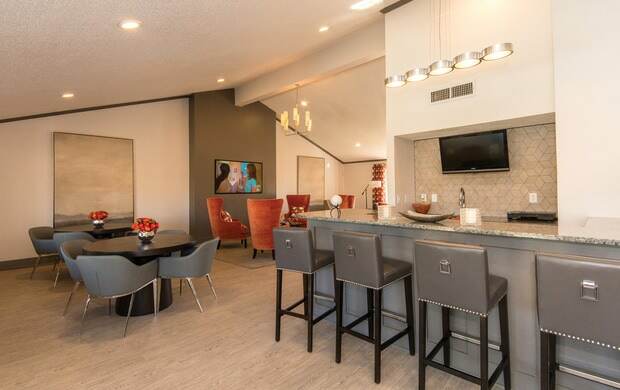 Our perfectly located community features a NEWLY RENOVATED clubhouse, fitness center, amenities and floor plans with every area featuring a retro chic atmosphere that enhances the existing park-like surroundings. 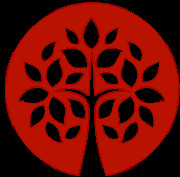 Walk on in, our dedicated staff will show you the difference of Addison Park. Our spacious one, two and three bedroom apartments designed with comfort in mind that only a seasoned community can offer are updated with wood-look flooring, new carpet and improved baths. Come take a tour today. Residents, click here to pay rent, submit a service request, book an amenity area, and so much more! Enjoy being just minutes away from Eastdale Mall, Auburn University, The Shoppes at East Chase and so much more. Click here to see what is waiting right outside your doorstep. 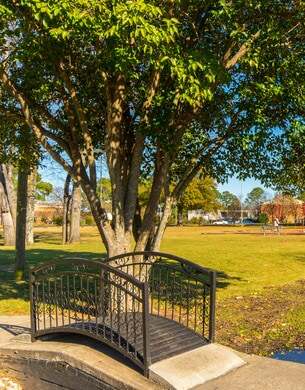 It's time to walk a new path at Addison Park Apartments in East Montgomery. Our community features a NEWLY RENOVATED clubhouse, fitness center, amenities and floor plans with every area revamped to give our residents a beautiful new view. In addition to being beautification award winners for Best Model and Best Amenities, Addison Park is also conveniently located within minutes of Maxwell Airforce Base, Montgomery Public Schools, Baptist Health and Hyundai. Employees of these companies and organizations also receive additional discounts through our Preferred Employer Program! 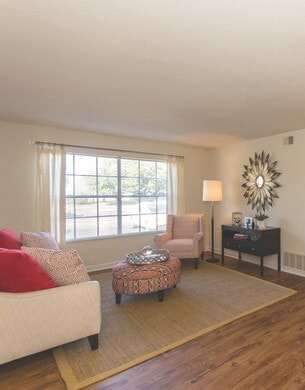 Come see the difference of the newly renovated Addison Park Apartment located in prestigious East Montgomery, AL. Call (334) 465-6294 today!